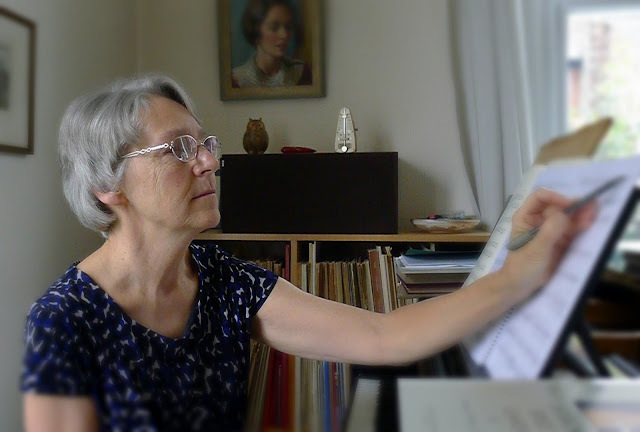 This year, the composer Nicola Lefanu is 70 and there are a range of celebrations (see my interview with her to find out more). From Monday 24 April 2017 she is Composer of the Week on BBC Radio 3 when over five programmes Lefanu talks to Donald Macleod about her music and her inspirations. Topics covered will include her inspiration in the music of Alexander Goehr, her time in the Australian outback with composer David Lumsdaine, writing operas, women composers and future projects. Composer of the Week is on BBC Radio 3 at 12pm from 24 to 28 April 2017. The programme is repeated at 6.30pm each day, and available on BBC iPlayer.